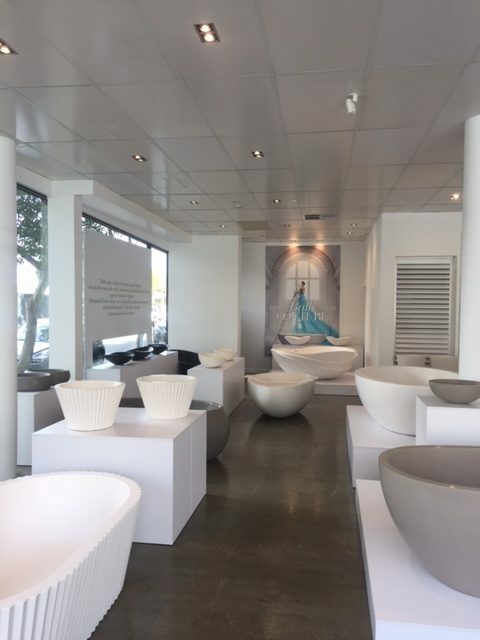 To allow us to showcase the evolving designs of apaiser in a more sophisticated style, our flagship Melbourne showroom has remerged with a fresh and glamorous new look. Whilst the 1st of May opening was an exciting step forward for the brand, an official launch is planned in June in conjunction with our new website and stunning reimagined brand campaign. 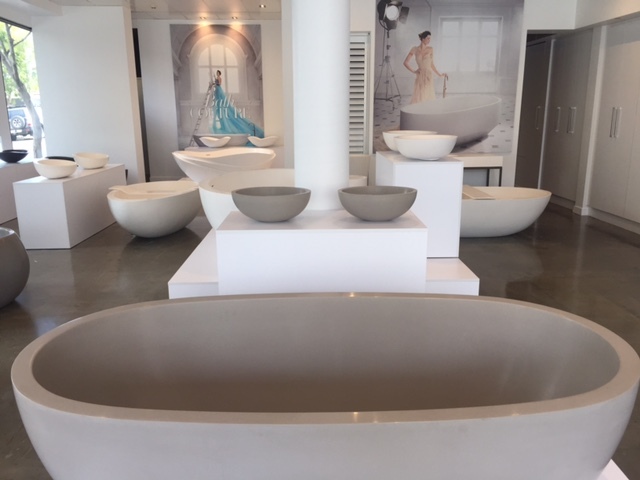 Designed by PM Interiors, the brief was to create a bathware gallery – a clean canvas in which to showcase our collections. Free from sensory overload, the space allows an undiluted appreciation of our sculptural pieces. 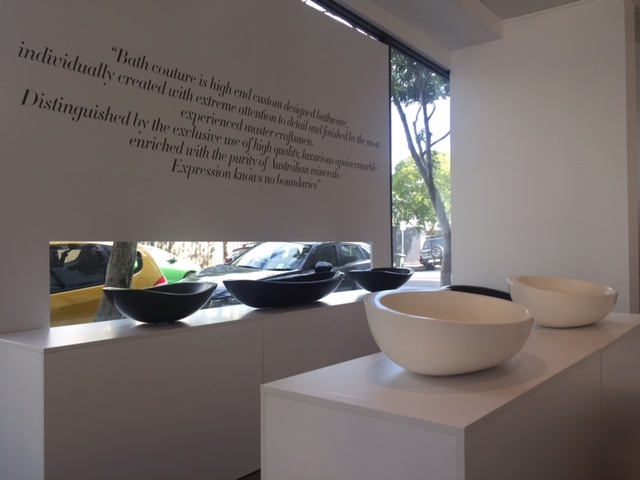 Within the carefully curated exhibition are our most iconic collections, as well as pieces from our collaboration with British designer, Kelly Hoppen, and some very exciting new arrivals including ‘Zen’ and ‘Chameleon’. We are very excited to share with you, our new ‘Home of Bath Couture’.